One of the things we have taken away from our customer base over the last year is a desire to speed up and automate mundane tasks surrounding communications to their members and their producers. This request was expressed from both our procurement and manufacturing customers. 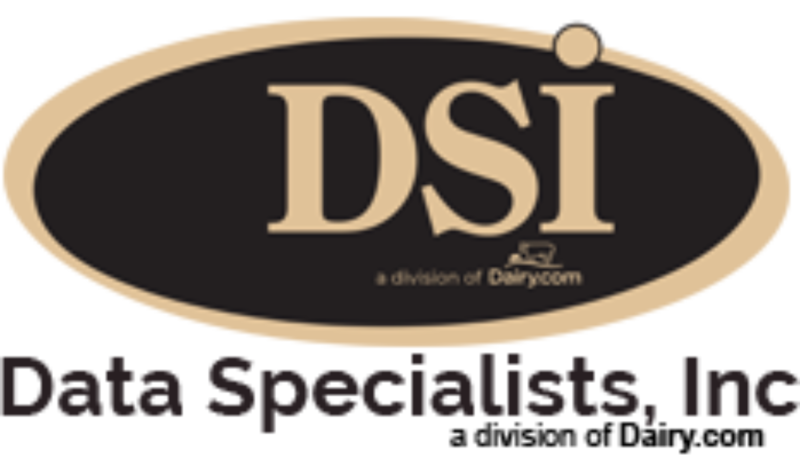 To tackle this, DSI has developed a new way to handle communications with producers, and will soon be bringing that functionality to our manufacturing modules. In Producer Payroll, we have made several enhancements to the way we share information with producers. This includes the debut of our producer text portal, which has given producers the ability to control the way they receive information, right on their cell phone. The Producer Text Portal allows individual producers to login to a website and determine not only what information they would like to receive, but to send that information to others as well. This enhancement allows farms with multiple owners to get quality information instantly, as well as farms with nutritionists or veterinarians to receive special alerts that might help them manage the herd differently. For example, Farmer Allan sets up a text alert for any quality results greater than zero. In this scenario, he receives a text every time his milk tests are received from the lab, indicating readings on butterfat, protein, etc. Farmer Sally is more hands off, she decided to skip the everyday text messages, but she did want to create a special alert if her SCC count ever reached level over 400. If that happens, she set it up to not only text her that her SCC count was high, but also to alert her field representative and her nutritionist. The Producer Text Portal allows farms to take further control of their information, disseminate it quickly without having to call or email anyone, and focus on their day to day dairy tasks. Another addition to our software is currently rolling out to several of our customers. This enhancement is called the “Communications Hub” and is currently being utilized within the Producer Payroll module. This enhancement allows for the auto emailing of individual producers for their quality mailers and their checks. This will eliminate the need for the producers to have to login to a website, streamlining the way they access information. The “Communications Hub” has big plans in store for it as 2017 progresses. This auto email feature will be expanded into our manufacturing systems to allow for the auto dispatching of documents like Certificates of Analysis, Bill of Ladings, and invoices. Over the course of the next year, you’ll see this functionality being released through the update process, which will provide your staff with a more seamless experience and avoid having to download a document, save it, and then forward it in an email. This batch process should be a welcome addition to many of our customers, saving your staff time and money.